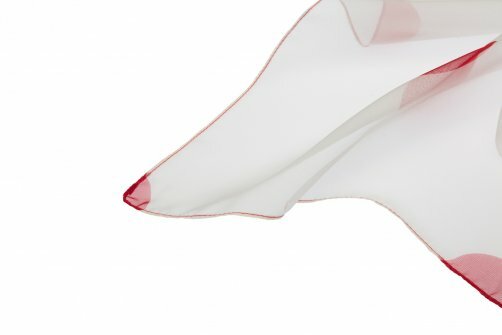 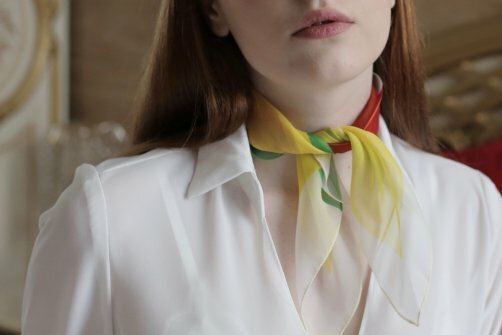 A collection of stylish foulards, carrés and chokers, cut in a luxurious and luminous silk, with a unique design influenced by cycling heritage. Both masculine and feminine, both day and night, are an elegant accessory to add to your wardrobe. 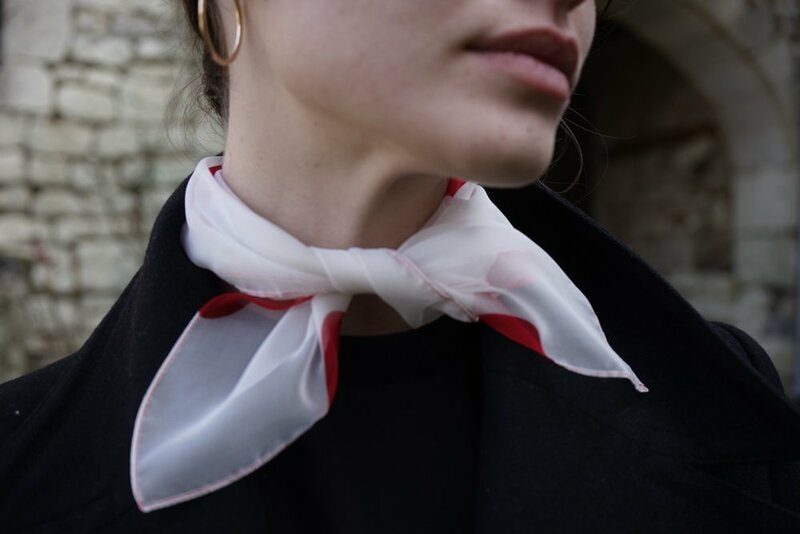 Versatile and elegant fashion accessory, cool to wear in summer, yet warm to wear in winter, the foulards come in a square or long shape and are available in our three iconic patterns, red «criterium», white «grimpeur» and «grand-prix». 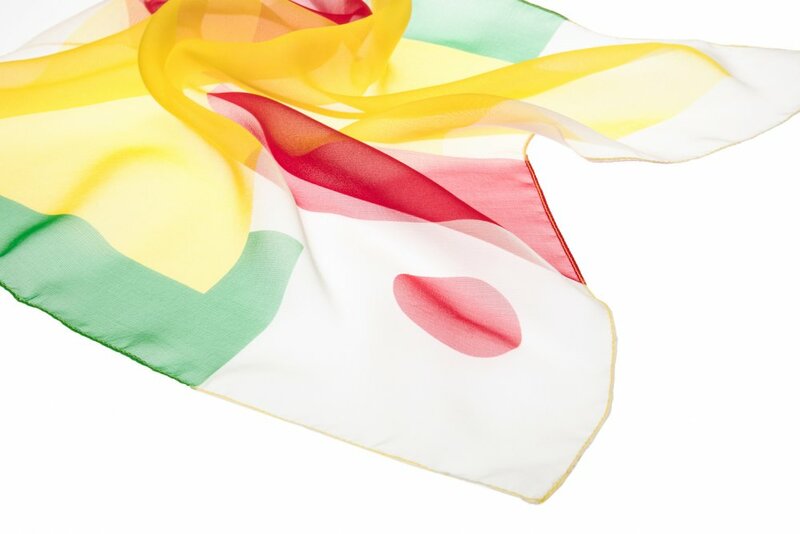 The foulards are made of the finest and purest «mussola di seta», a old silk yarn, warped, woven, milled and silkscreen-printed in Como, using the old traditional technique «stampa a quadro alla comasca». 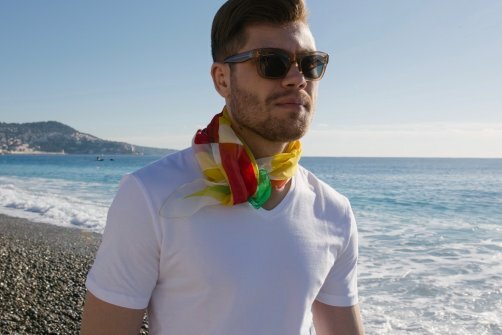 For people who appreciate the value of craftsmanship, unique design and exclusive materials! 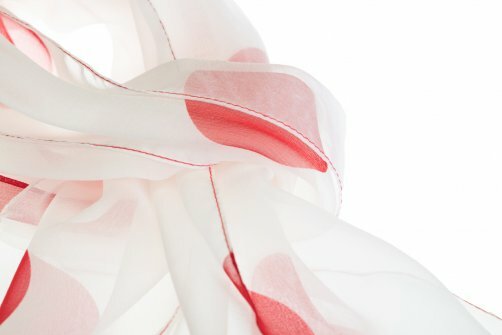 The new carré of our silk collection cut in a luxurious and luminous silk.